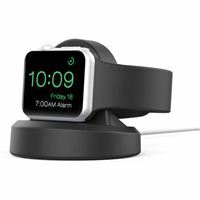 Kanex Charging Stand was designed to conveniently charge and secure your Apple Watch in Nightstand mode. 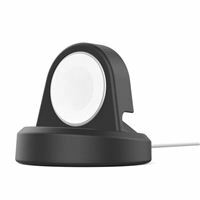 This durable silicone stand had precision cutouts for the included magnetic charger. 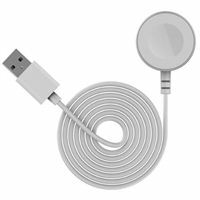 It keeps your bedside table nice and organized while you charge.